At this page is explained which cooking techniques fit best (in terms of low energy) to the preparation of specific meals. You will also be given “energy-saving”-tips during cooking. 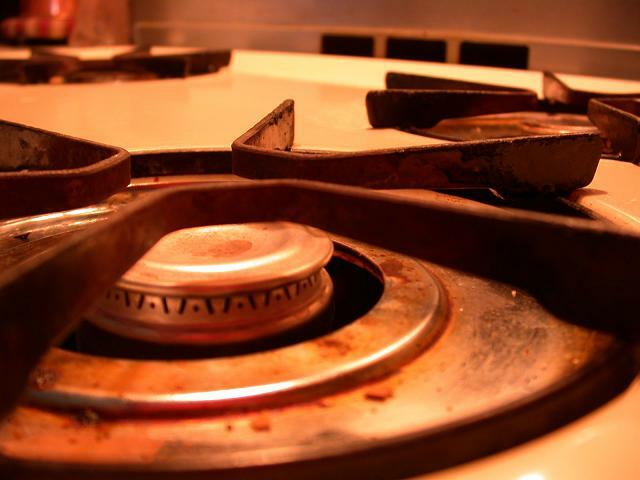 Cooking on a gas stove takes less energy than cooking on an electric hob. There are diferrences in energy use between the various kinds of electric hobs. Induction- and quicktherm hobs are the most energy efficient. Elektricity has 2 disadvantages: 1. Out of the total combustion heat of fossil fuels – needed to generate electricity- only 40% is used for electricity. 2. While burning fossil fuels, environmental pollutants are emitted in the air. This contributes to global warming, pollutants such as carbon dioxide (CO2). Make sure the pan on the heat source fits, otherwise a great deal of energy is lost along the pan. In other words not to put the pan on a large pit. Use a lid when cooking. Water is warmed up so much faster. Cooking with a fitting lid on the pan saves 60 to 70% energy. Cooking with a pressure cooker saves 50 tot 60% energy. Turn off the oven ten minutes before the dish is heated up. As long as you do not open the door, the heat remains and the dish simmers on. If you prepare an oven dish for 3 persons, then the necessary direct energy per person 6, 8MJ/3 = 2.27 MJ. Starting from 3 persons: oven dishes consume about the same energy as cooking on a gas stove. Use the micro-wave for small portions and heating up. The kettle for boiling water is about as economical as the gas stove. Boiling water in the microwave takes most energy. The use of electricity is often less efficient than the use of gas, because energy is lost in the Central. But the advantage of a kettle is that it directly turhs off when the water boils. A microwave uses about twice as much energy as a kettle, to get the same amount of water to the boil. Lower the heat as soon as it boils, because it will remain at the same temperature; it will not get warmer than 100 degrees! Use a thermos to keep warm the coffee and tea instead of using the coffee “keep warm”-function of the coffee maker. Wokking is energysaving, because all foods are cooked in 1 pan on the same heat source. Do not use too much water when preparing vegetables. It is sufficient to have them under water for a third. The more water you use, the more energy is needed to get the cooking pot to warm up. When green power and/or solar panels are used, this is probably not true. based on a 2persons-disht, source: Gerbens-Leenes, P.W. 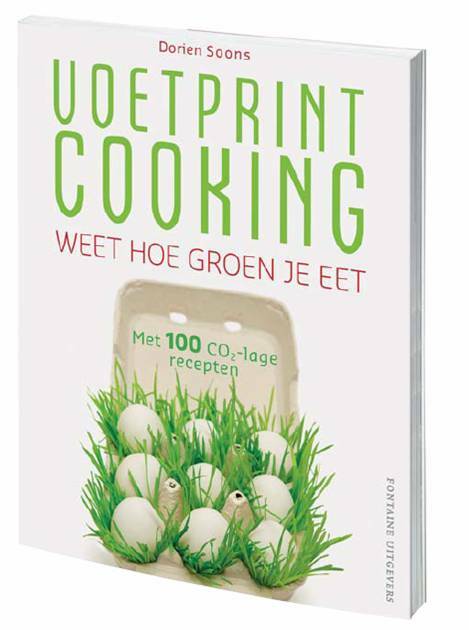 GroenKookboek. Groningen: RuG, 2000.
 based on a whole ovendish, source: Gerbens-Leenes, P.W. GroenKookboek. Groningen: RuG, 2000.